Galleries West is an open-access online magazine that publishes content daily about the visual arts in Western Canada and the North. Subscribers receive an email compilation of the latest content every two weeks. 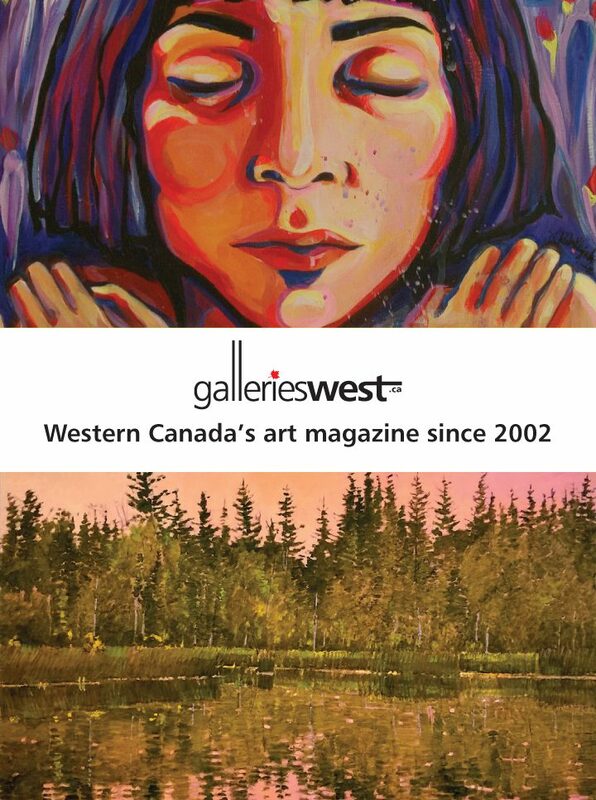 Galleries West was originally published in a print version from 2002 to 2016. The magazine maintains an open, and searchable, digital archive of every story it has published, both in print and online. 301 – 690 Princeton Way S.W.